The Tacoma roads need style while the Bonney Lake roads need innovation. To fulfill all of these needs, the 2017 Nissan Sentra steps into the spotlight. With ample exterior and interior finishes meant to strike your fancy and all the safety features that make you smile, this new model is the right choice for drivers everywhere. When you’re driving through Puyallup, you want a vehicle that will generate attention. 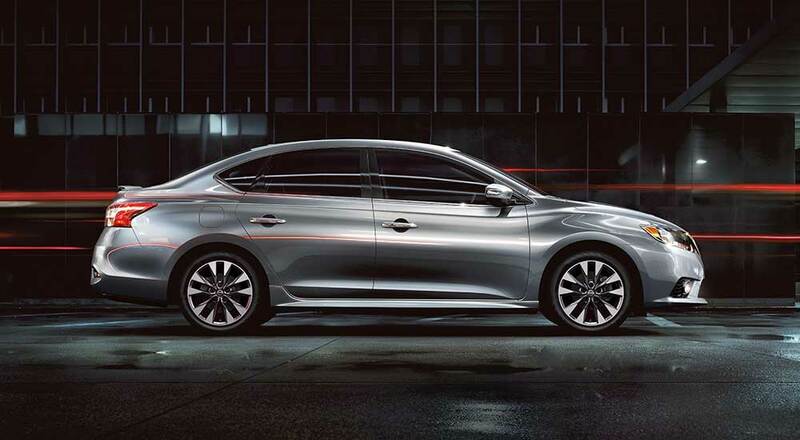 The new Sentra brings a variety of style and appeal to the roadways. 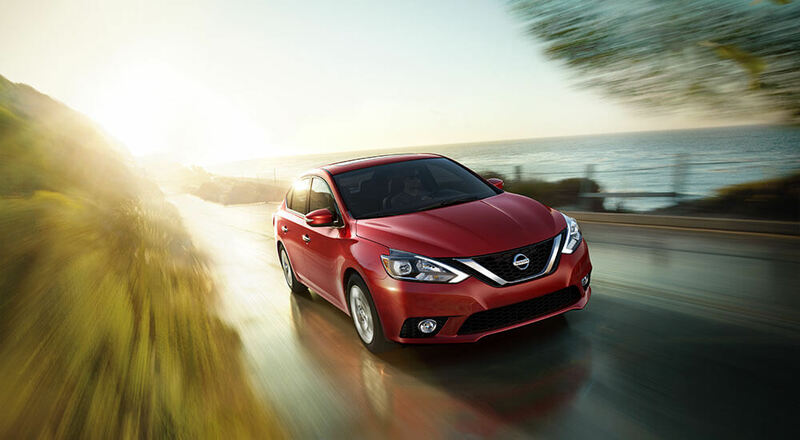 While others are enjoying the way the Sentra looks from the outside, you and your passengers can sit back and enjoy the multiple amenities and comfort found in the cabin. Every time you get inside the 2017 Nissan Sentra, you can relax knowing that the Sentra fulfills your safety needs with all its standard features. 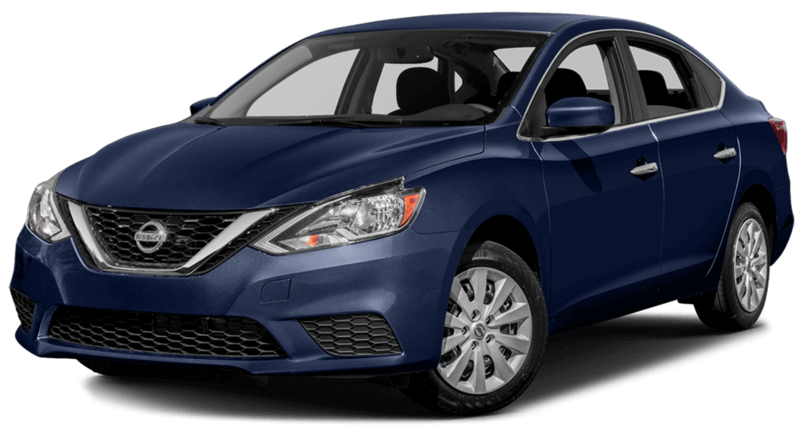 The 2017 Nissan Sentra is the perfect vehicle for any type of driver. 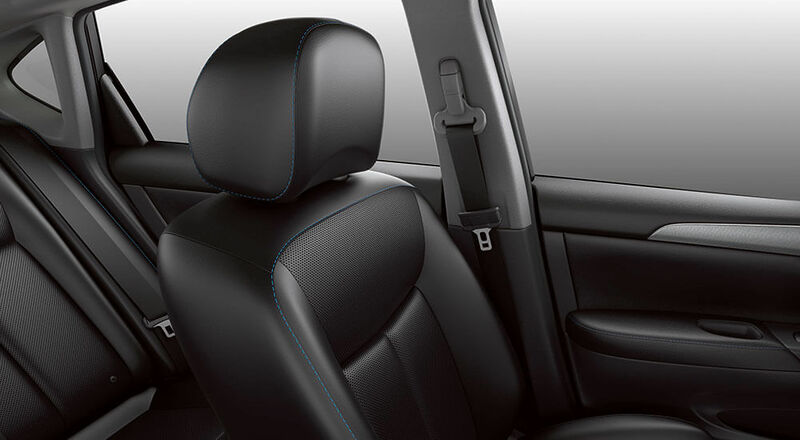 It’s packed with style that fits your needs while giving you the right amount of safety. Plus, since it starts at only $16,900, you can ensure it fits any type of budget. If you want to see this new model in person, visit Puyallup Nissan today at 101 Valley Ave NW in Puyallup. You can also contact us online or call us at (253) 848-4507 to schedule a test drive or apply for financing. *Some 2016 model images shown. Trims may vary. See dealer for details.